We were joined on the Australian Aviation podcast by Steve Hui from iFly Flat. Now you might have a credit card in your wallet or purse that has a frequent flyer program associated with it, but do you really know the fine print? 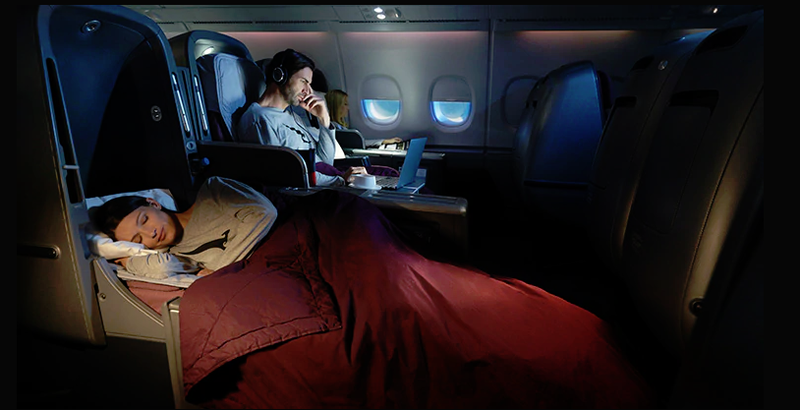 Do you understand the ins and outs of redeeming the points and actually using them for flights? Well if you’ve ever amassed enough points to actually qualify for a flight you might find that it is actually quite hard to find one because only so many seats per flight are allocated to frequent flyers. It’s not that you can’t redeem points, you might find it really difficult to find a flight available on the route you want to fly at the time you want to travel. On top of all of that, it is very time consuming to search for the flights and you really do need to know where to look for them. 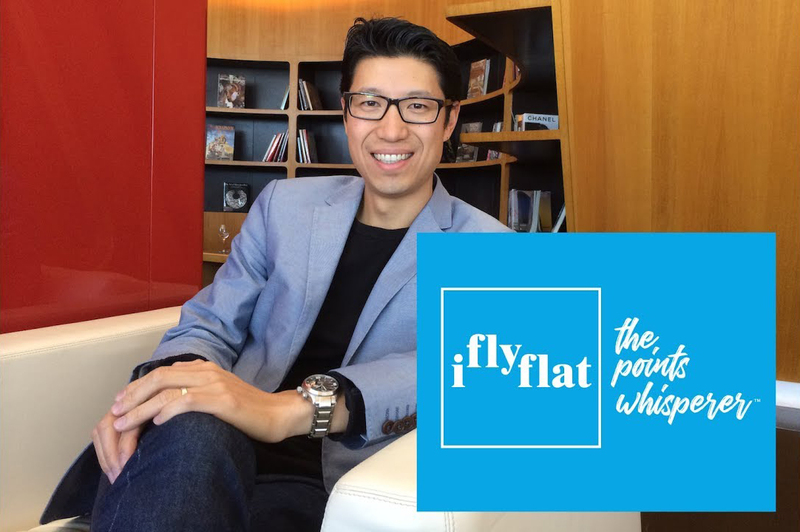 Hui’s iFly Flat helps unlock some of the complexities around frequent flyer programs. Listen in as Hui shares the ins and outs of those programs and how his company helps consumers make the most of their frequent flyer points and exactly how they can maximise the opportunities that they present.